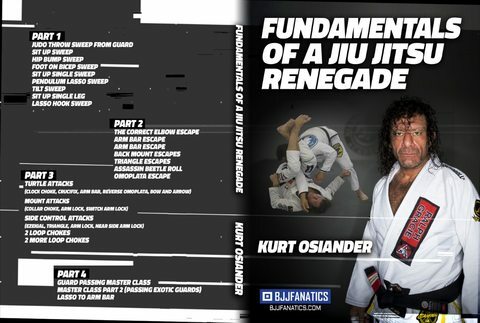 The awesome Kurt Osiander first shows a basic cross collar choke from side control. He then shows what to do when the opponent defends it. Kurt applies a powerful choke when he changes sides to add extra leverage and get the tap.